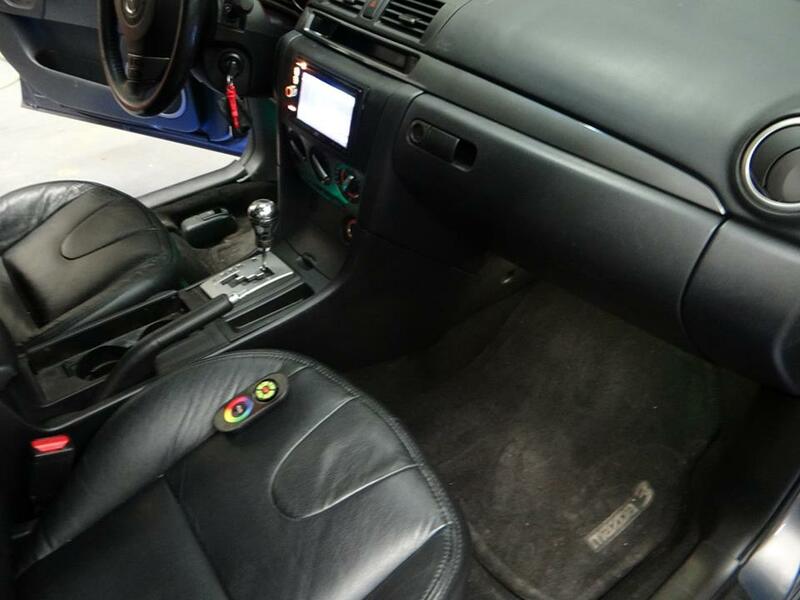 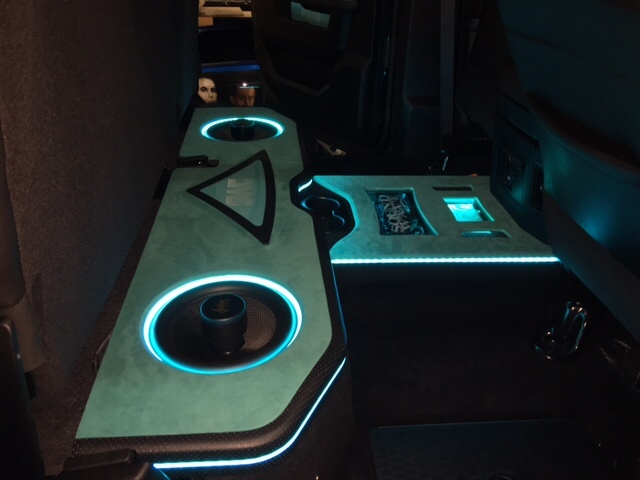 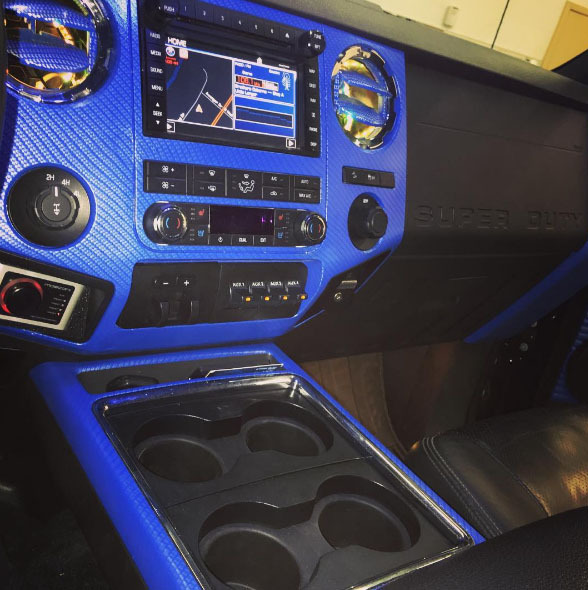 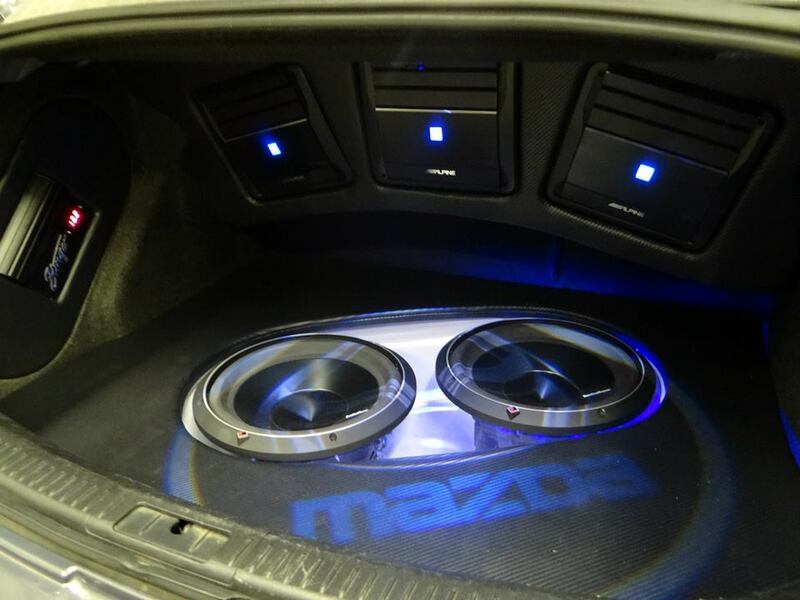 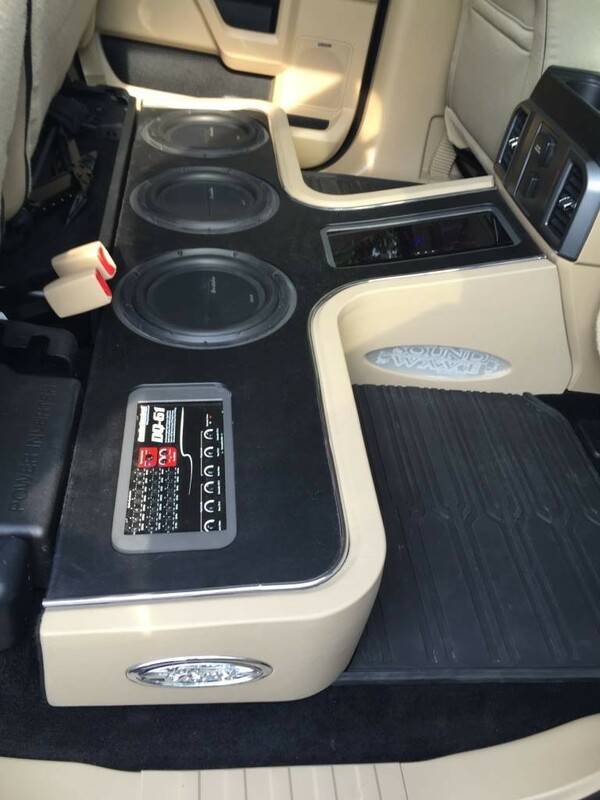 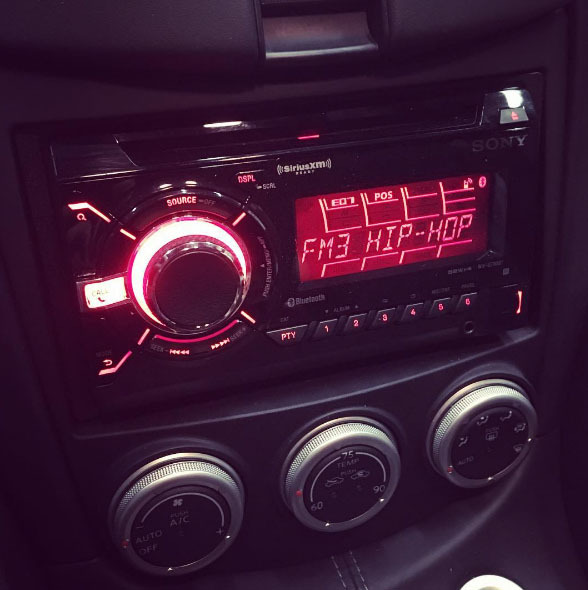 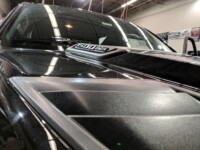 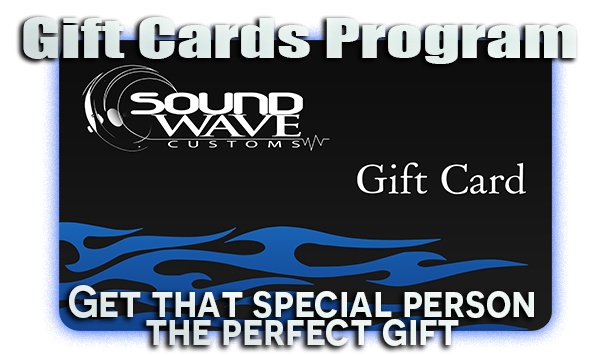 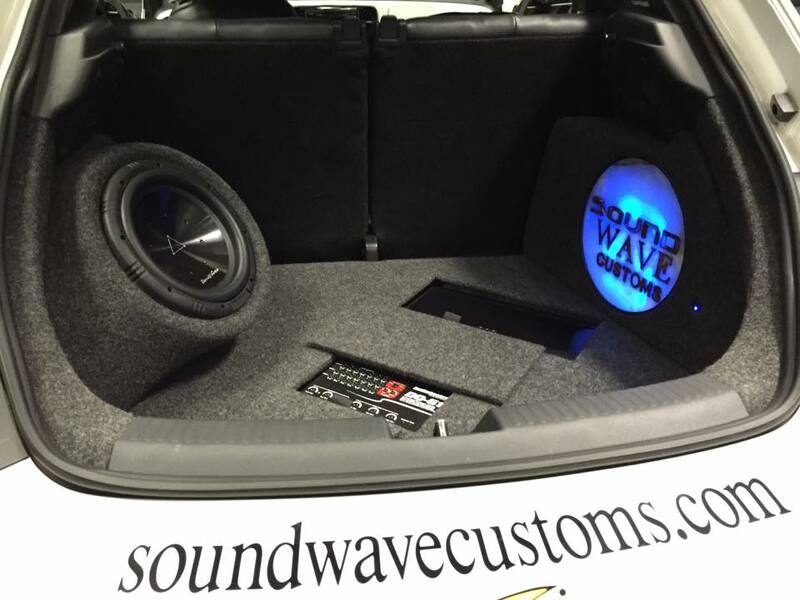 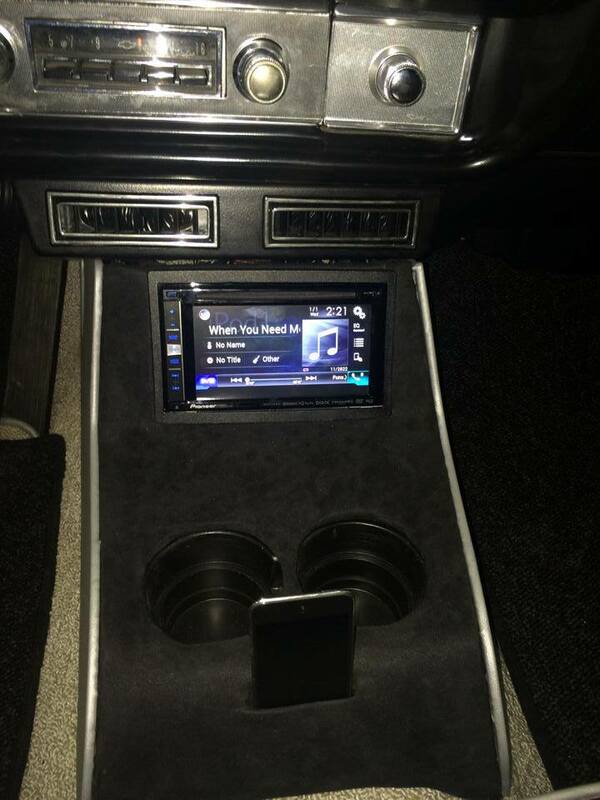 Factory-installed audio system upgrades, subtle enhancements, speaker replacement or add-ons or a complete audio system from the ground up built just for you, Sound Wave Customs has you covered. 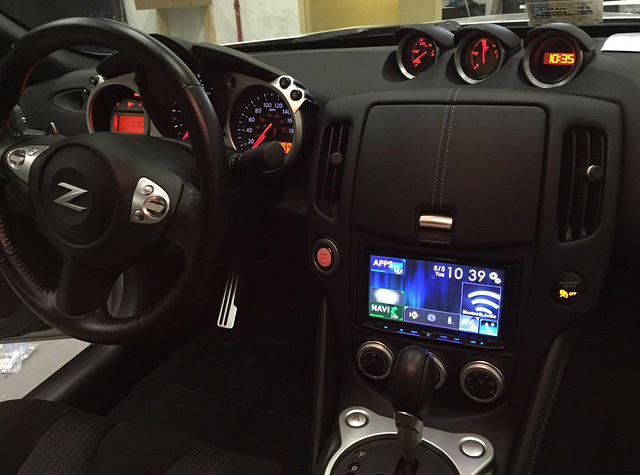 The average American spends 101 minutes a day driving, why not make it entertaining and comfortable. 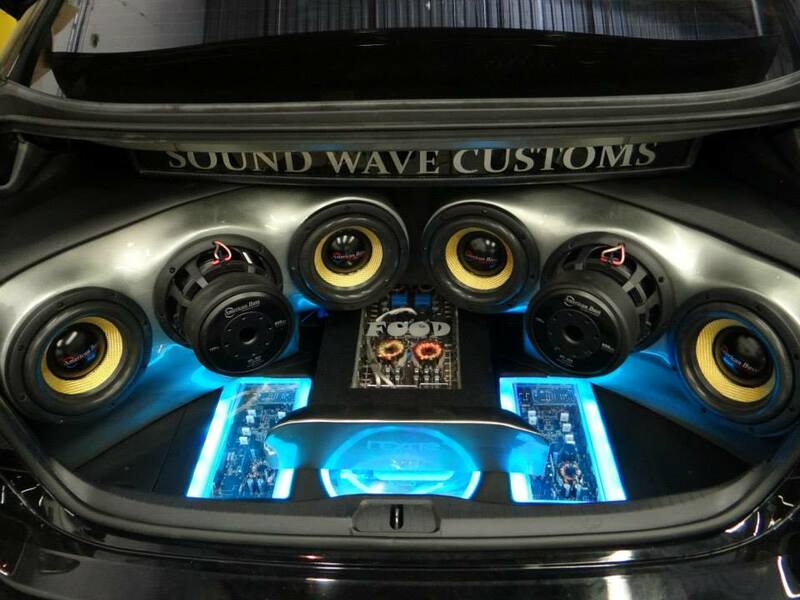 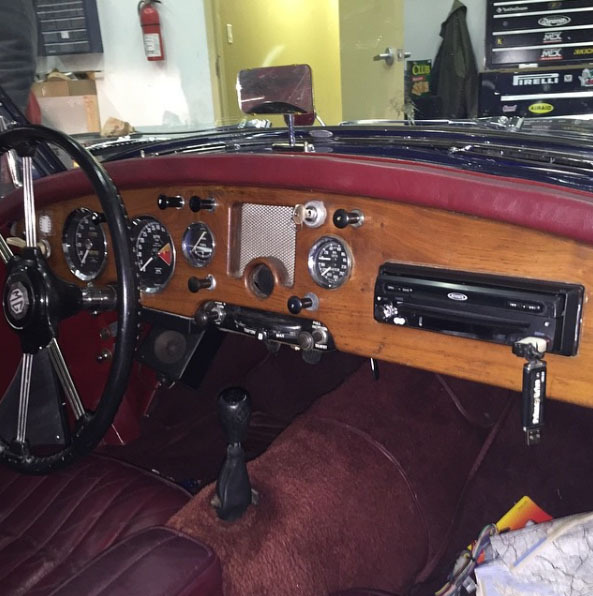 Our experts have over 60 years of knowledge in car audio and are more than happy to help you on your daily travels. 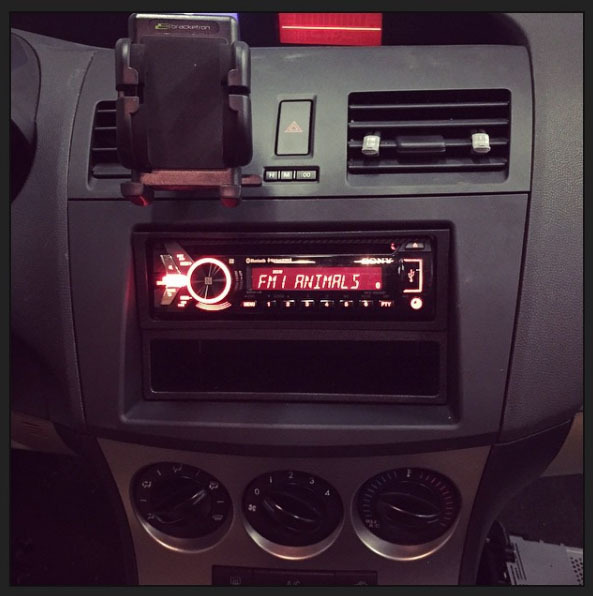 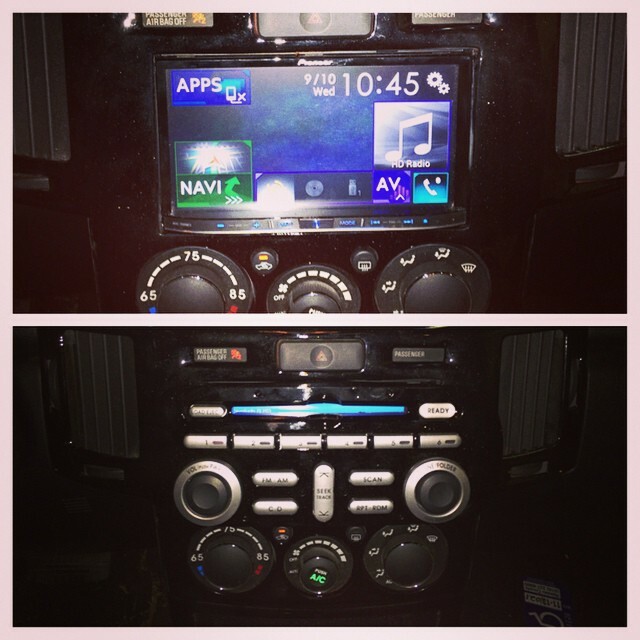 From simple radio replacements to adding more power/speakers/subs to the existing system. 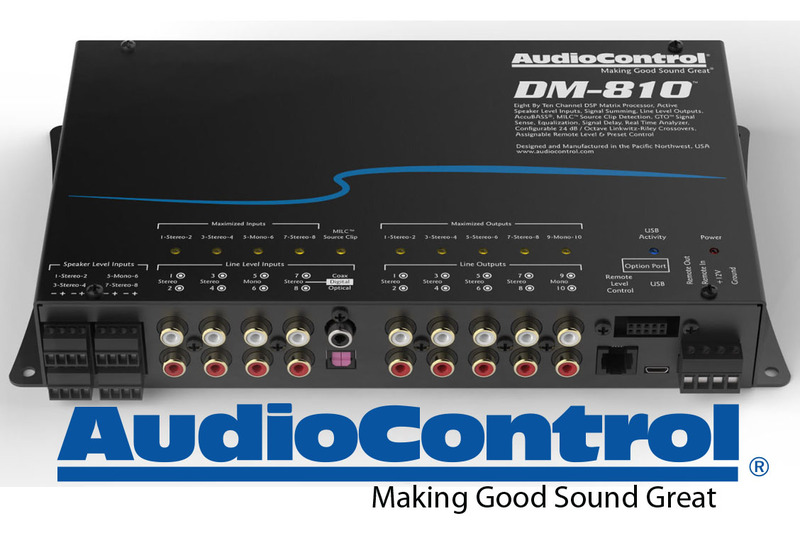 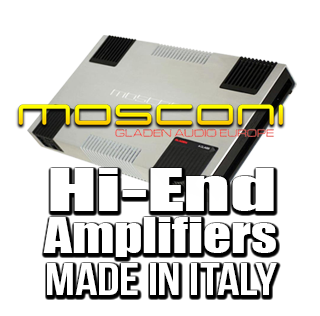 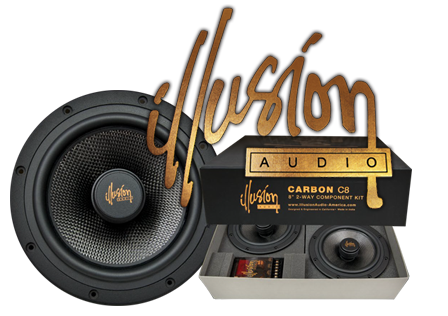  We carry the top brands in the 12-volt mobile audio industry. 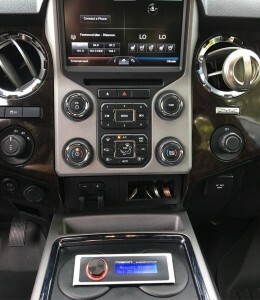 Does your vehicle lack the modern features of a top of the line in-dash source unit with latest technology? 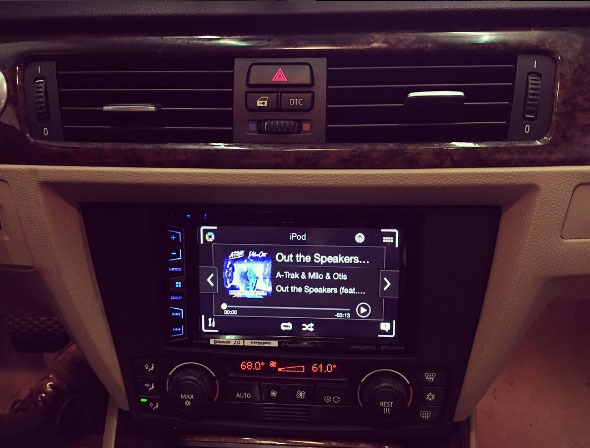 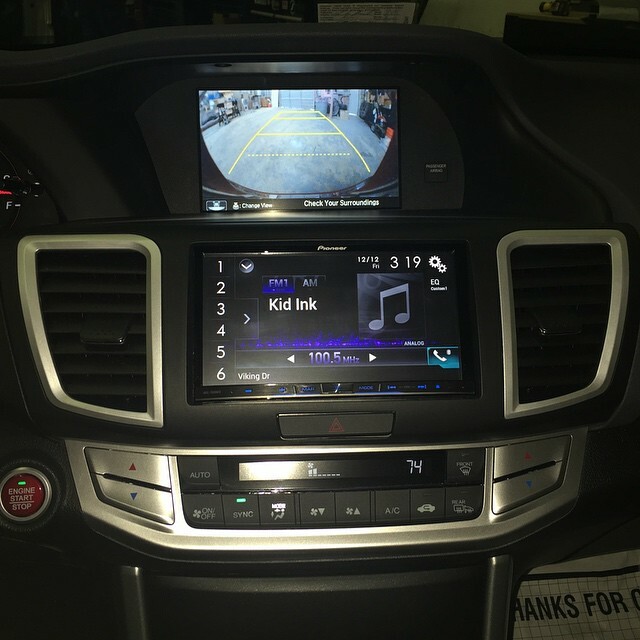 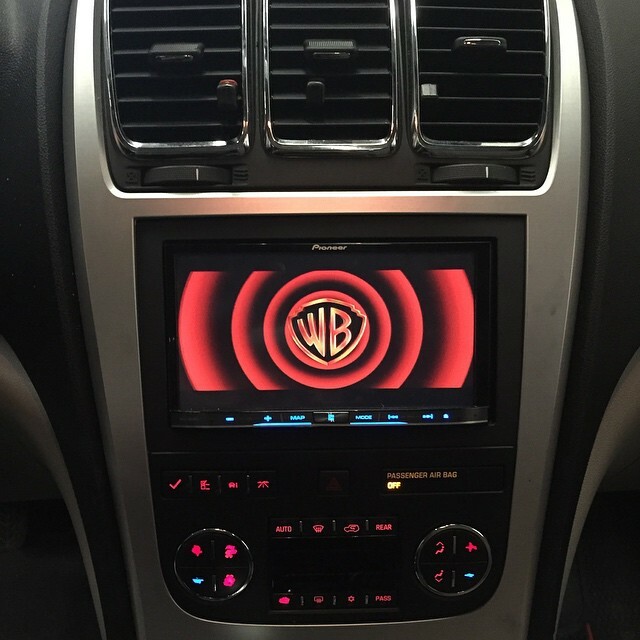 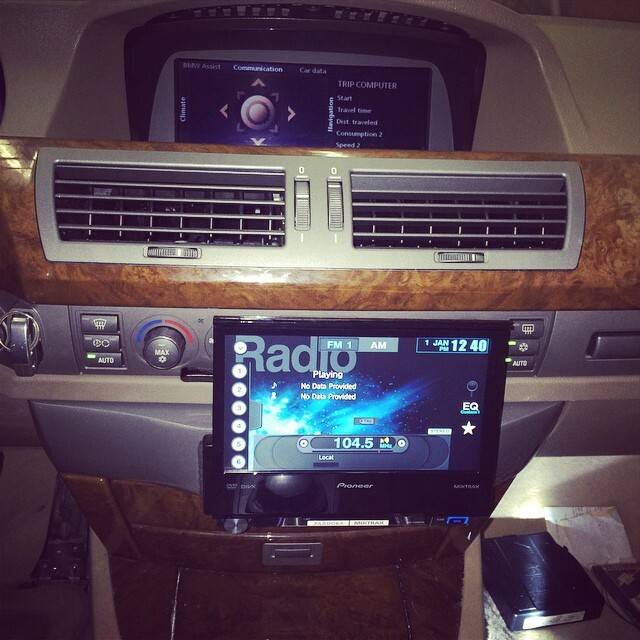 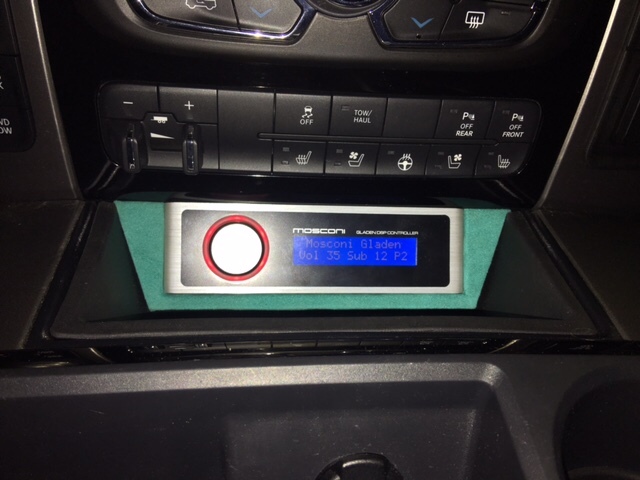 Want to add reverse camera, USB ports for portable audio devices, DVD playback, navigation or Bluetooth capability? 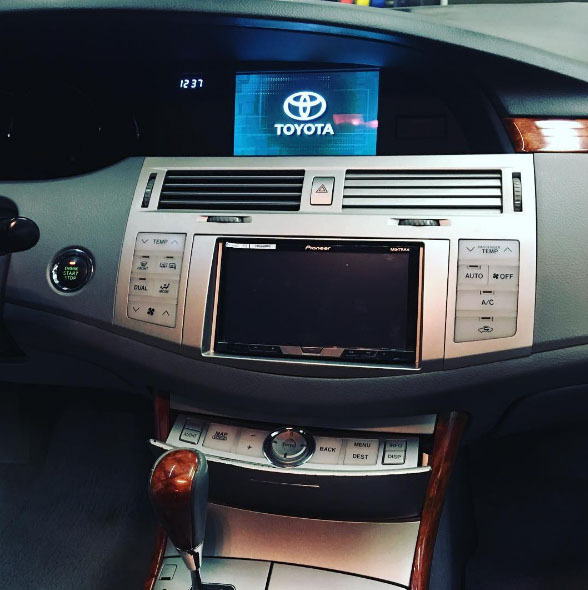 We can set you on the right path to that upgrade of your dreams. 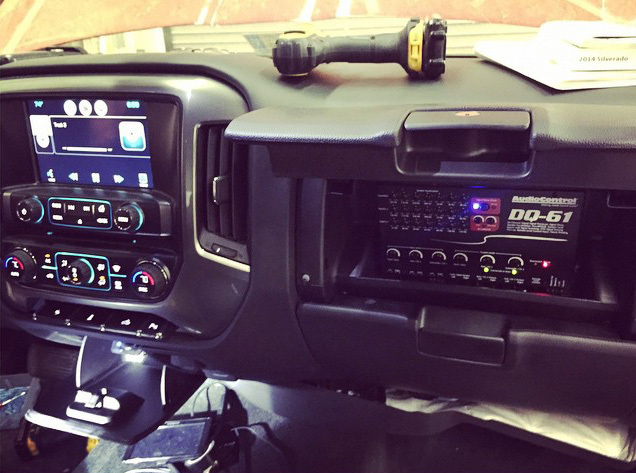 We have multiple demo displays from radios to speakers and amps to allow you to hear the products first hand while our staff is right there with you for any questions you may have. 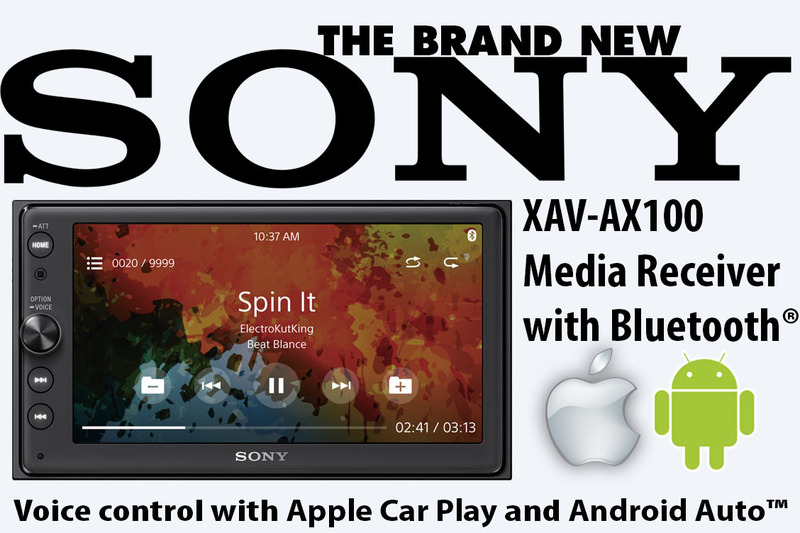 Seamlessly connect to your portable devices such as iPhone and Android smartphones. 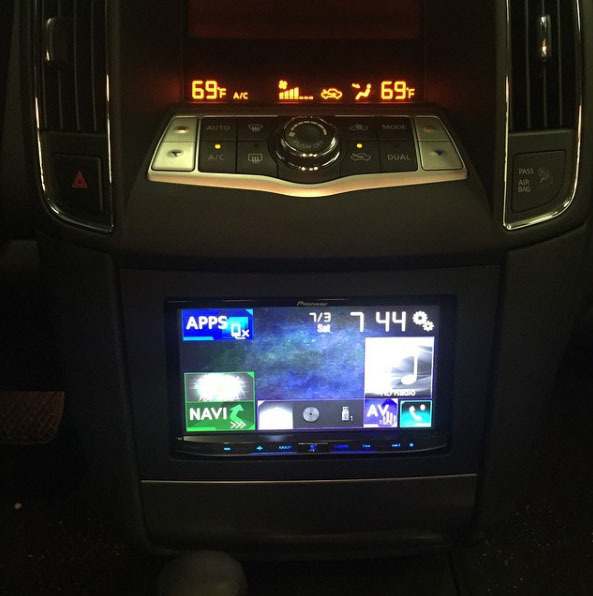 Connect to your car today! 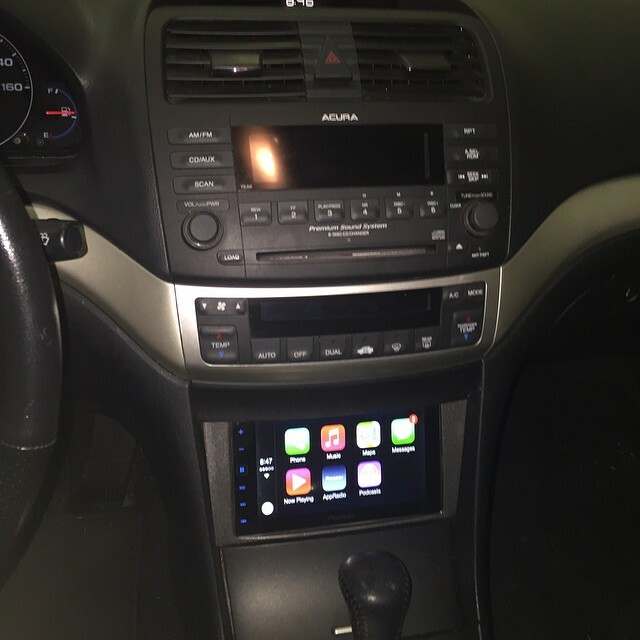 Apple Car Play and Android Auto takes your car and phone to a new level.